Hypnotherapy Treatments for Families in South Caulfield! Bianca became interested in hypnotherapy when she started studying Psychology and learning more about the history of hypnosis and the origins of its use. After experiencing hypnosis herself, Bianca developed a keen interest in the subconscious, the power of the mind, and the way that hypnosis can be used to harness real and measurable change. Who Does Bianca Skilbeck Care For? Bianca works with a variety of clients of all ages and stages of recovery and need; liaising with other practitioners as required to achieve the best recovery outcomes for her clients. 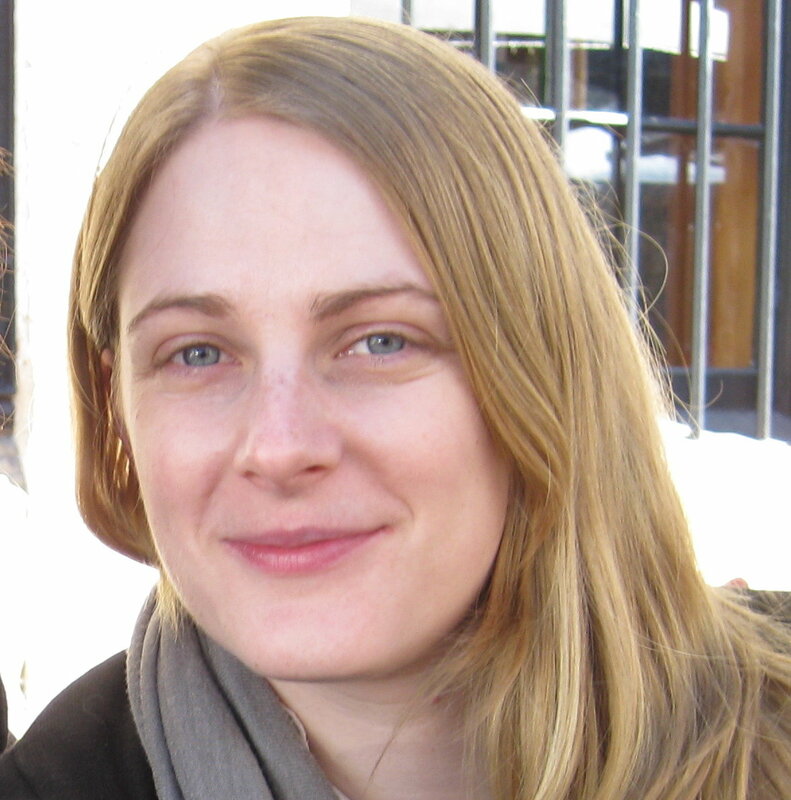 Bianca also offers couples and family counselling to assist the client in gaining full support in recovery. 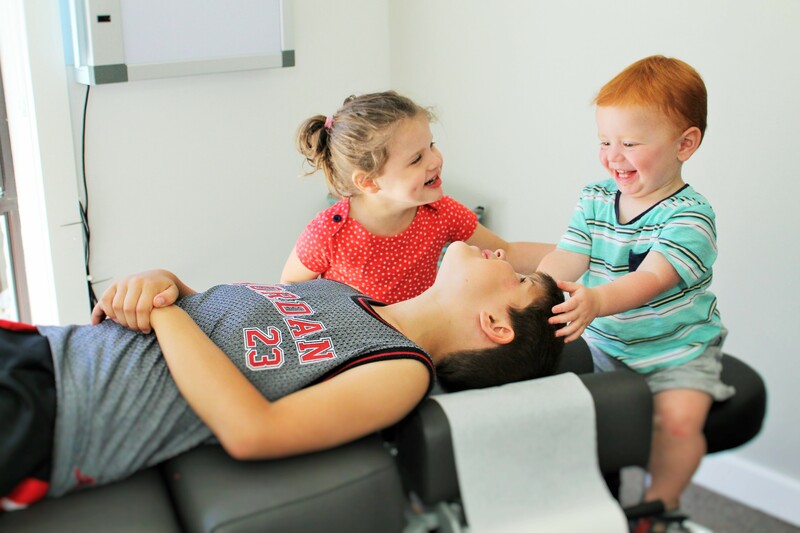 Our practitioners have a passion for helping children experience greater health, freedom from pain, and optimal development and cares for many⁠ families in South Caulfield and the surrounding suburbs. 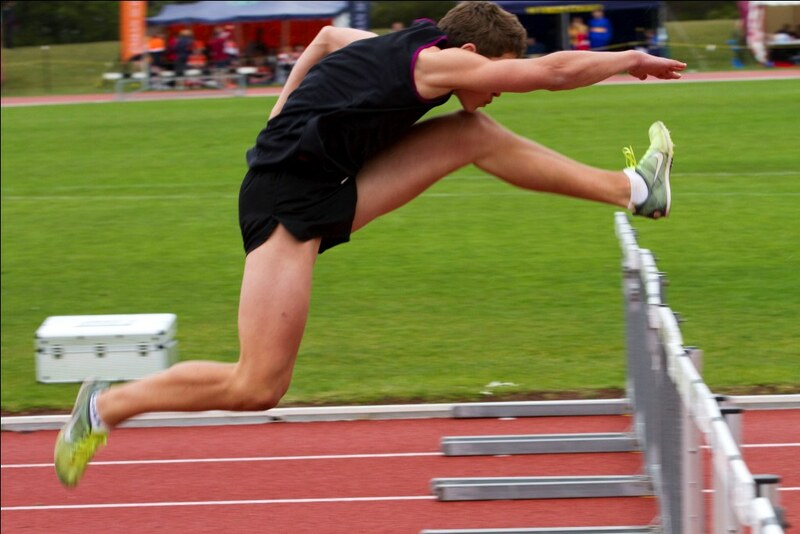 As keen fitness fanatics and sporting players themselves, our practitioners are fully aware of the importance of keeping all your systems at optimal performance levels and doing everything possible to encourage speedy recovery. Bianca has worked as a Clinical Hypnotherapist and Counsellor for the past 5 years. As well as working in private practice, she also works at a private Melbourne drug and alcohol rehabilitation clinic. She did her training through The Academy of Hypnotic Science, the biggest training school in clinical hypnotherapy in Australia. She has completed an advanced clinical qualification in Resource Therapy, is an ACFED (Australian Centre for Eating Disorders) approved practitioner and a registered member of the Australian Hypnotherapy Association and the National Hypnotherapists Register of Australia. Bianca believes that every individual person is unique, and that therefore the answer to each individual problem must be unique as well. Her sessions are run in a way that puts her client at the centre of her approach; assuming that with guidance, the client has the internal resources to understand and solve their presenting issue. Bianca's clients find this approach respectful, gentle and empowering. Bianca is also in the process of attaining a degree in Clinical Psychology through Monash University. In her spare time, she loves reading and writing; she is currently writing a book about addiction recovery. She also enjoys watching movies, going bush walking and a great Melbourne coffee.